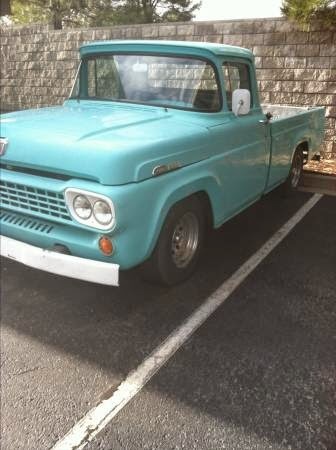 The third generation Ford F-series were built in a dozen factories all over the USA in 1/2 ton (F-100), 3/4 ton (F-250) and 1 ton (F-350) variants from 1957 through 1960. They offer a basic ox-cart like driving experience, but are a great way to get into the classic truck scene on a budget. 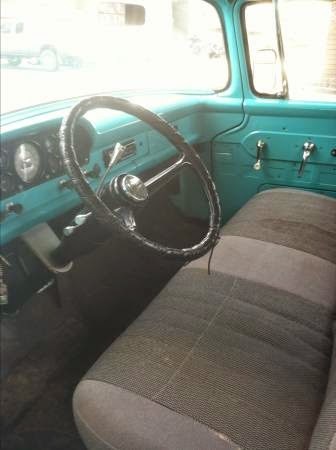 Find this 1957 Ford F-100 Pickup offered for $4,000 in Flagstaff, AZ via craigslist. Tip from FuelTruck. The Tim Allen style classic truck guys are all over these old pickups, and while they won't move very fast unless you put some giant blown big block up front, they are mostly driven slowly to/from car shows anyway. However, the handling is so sketchy that even at medium speeds it feels like you are flying! Have fun without breaking the speed limit and look cool while doing it. 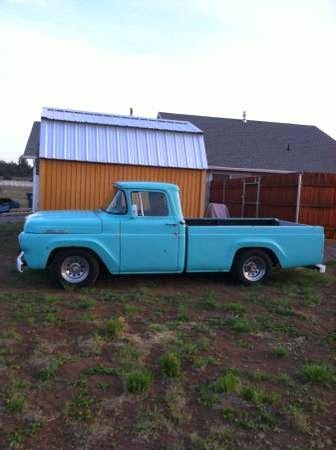 Power in this F-100 comes from a Ford 302 cubic inch V8 (not original) and is mated to a C6 automatic transmission. 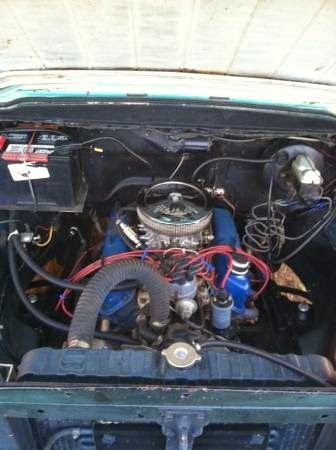 Headers, electronic ignition, and a 4 barrel carburetor should make for decent performance tire shredding capabilities. 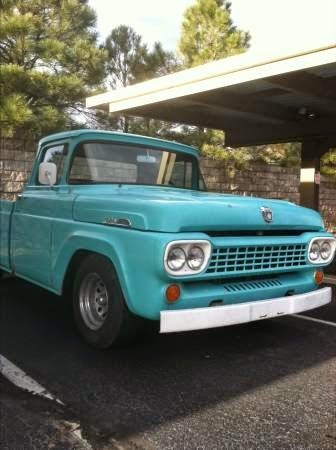 Old truck prices are going through the roof, but watch the condition carefully. A 302? Okay, I guess it gets the thing running, but just don't open the hood around anyone else until you get a Y-block or an FE in there, please. That's not a '57 grill. They had single headlights.